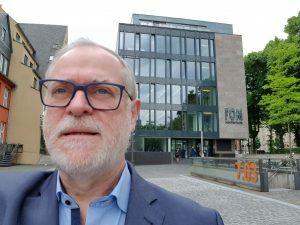 Alexander Spermann (University of Freiburg) and prominent German policy advisor, has accepted a position at FOM University Cologne. 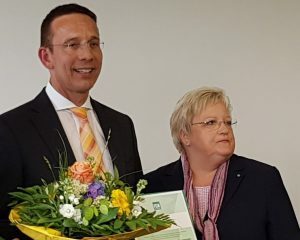 He was appointed Professor of Economics on May 16, 2018 in a festive ceremony by FOM Vice-Chancellor Professor Ingrid Eumann at the FOM Cologne Study Center. 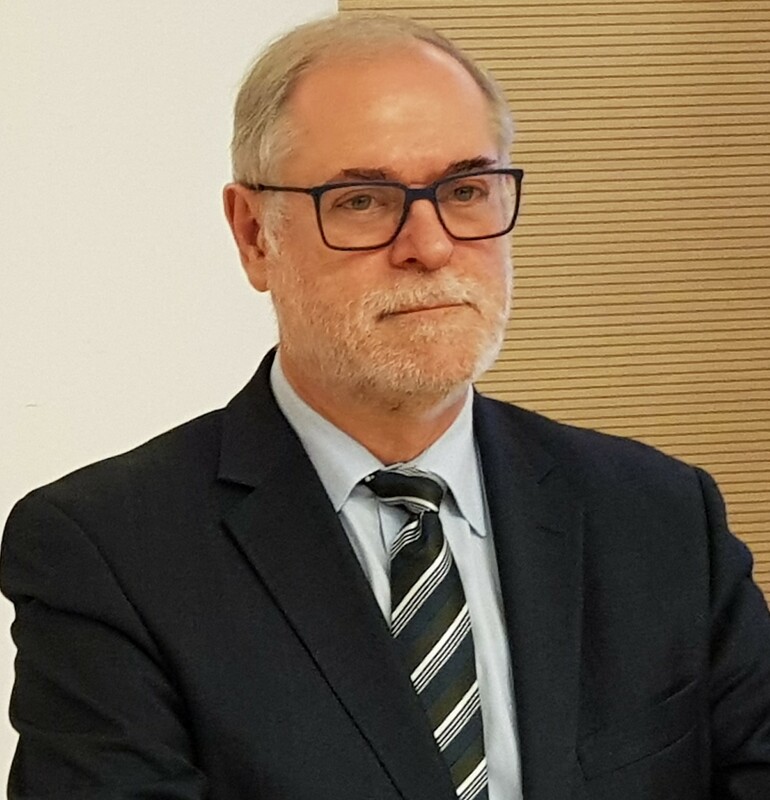 Spermann will keep his affiliation with the University of Freiburg. Alexander Spermann is also Fellow of the Global Labor Organization (GLO). GLO President Klaus F. Zimmermann (UNU-MERIT, Maastricht University and Bonn University) participated at the appointment ceremony. Zimmermann and Spermann worked together for many years during their tenure at the Bonn – based IZA Institute as Director and Policy Director and published together on minimum wages and the role of unions at the time of digitization. The appointment of Professor Spermann deepens the relationship between GLO and FOM. Among others, FOM University Berlin hosts the forthcoming large EBES 25 & GLO congress in Berlin on May 23-25, 2018. FOM University runs 29 study centers all over in Germany and is also very active in China. FOM and GLO prepare a forthcoming conference on climate change in Hong Kong in October 2018. GLO – President Klaus F. Zimmermann (UNU-MERIT, Maastricht & Bonn Universities) participating at the appointment ceremony in Cologne on May 16, 2018.